Upon graduation from Texas Tech, David joined the design team of Rust International in Birmingham, Alabama. David moved to Roswell in 1990, where he joined the TMC bus manufacturing group. In 2007 he accepted a position with ISE Research in San Diego, California. Shortly thereafter, an opportunity arose for David to return to Roswell where he accepted the position of Vice President of Facilities for the New Mexico Military Institute. 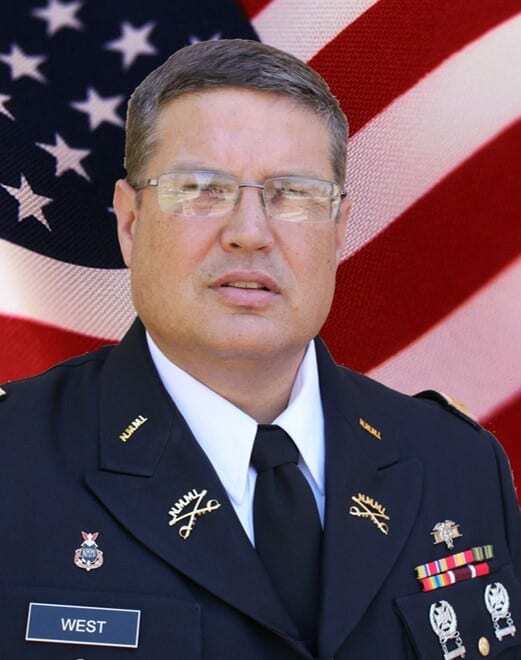 David was promoted to Chief of Staff to the President/ Superintendent of NMMI in 2012. David is an Elder with the Country Club Road Church of Christ where a majority of his volunteer service time is spent. He has also been involved with community volunteer projects and leadership efforts. He enjoys mechanical work and woodworking, but his passion is youth; where he spends a majority of his days working with young men and women of the Institute, Roswell community and church.